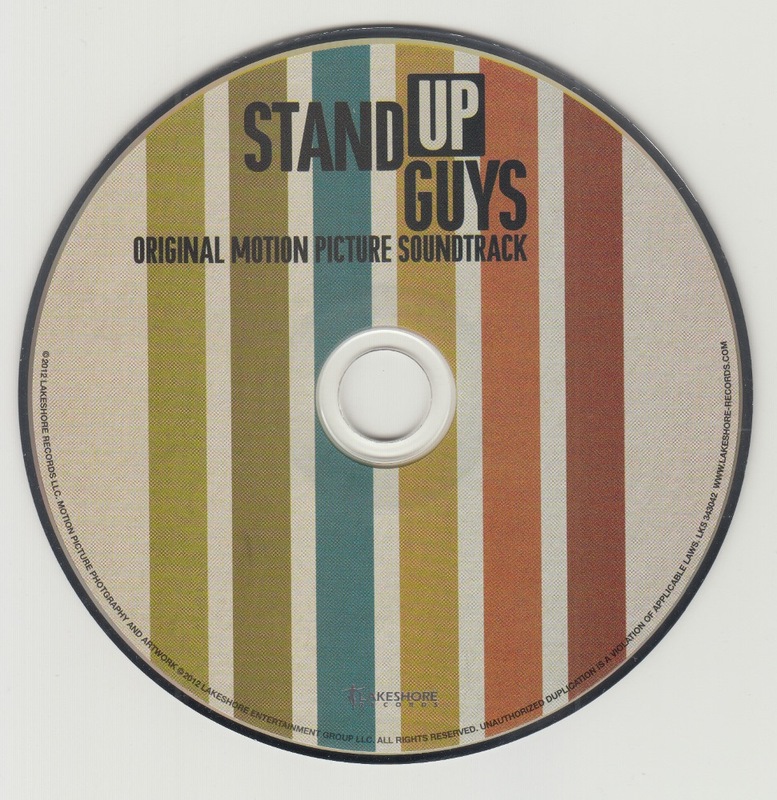 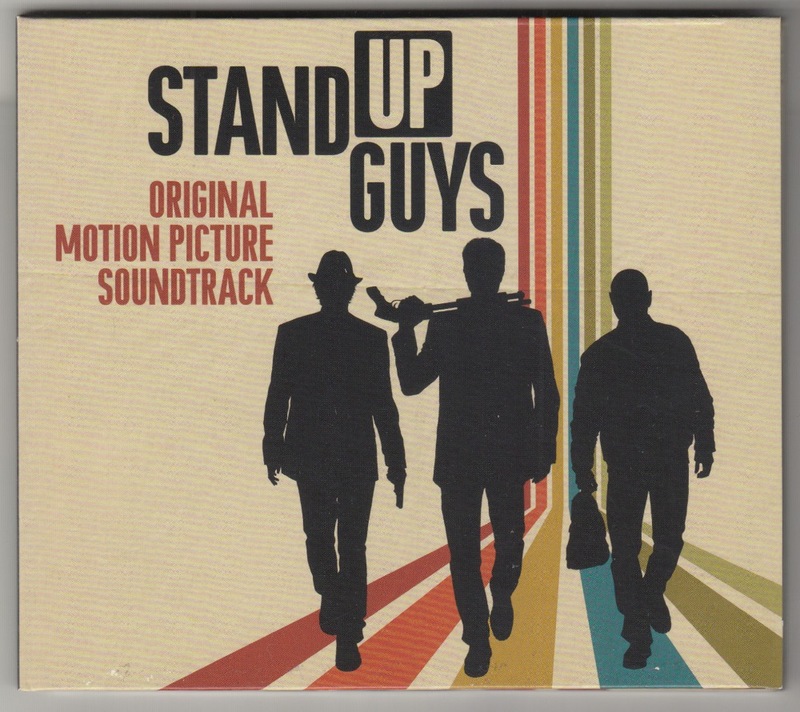 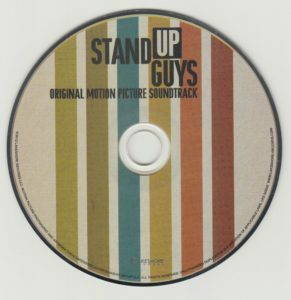 2012 publication of movie STAND UP GUYS soundtrack. 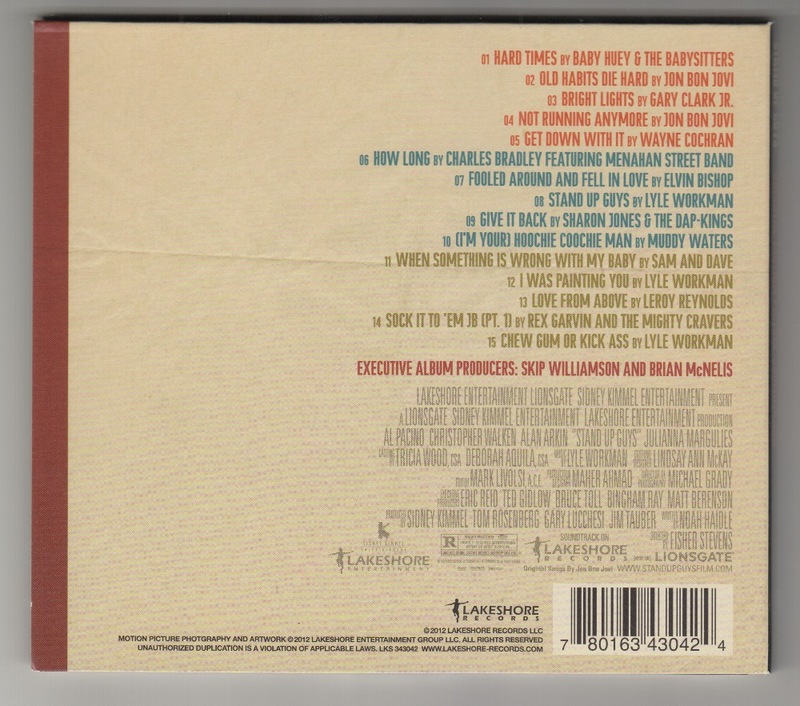 Jon Bon Jovi is offering 2 new songs. 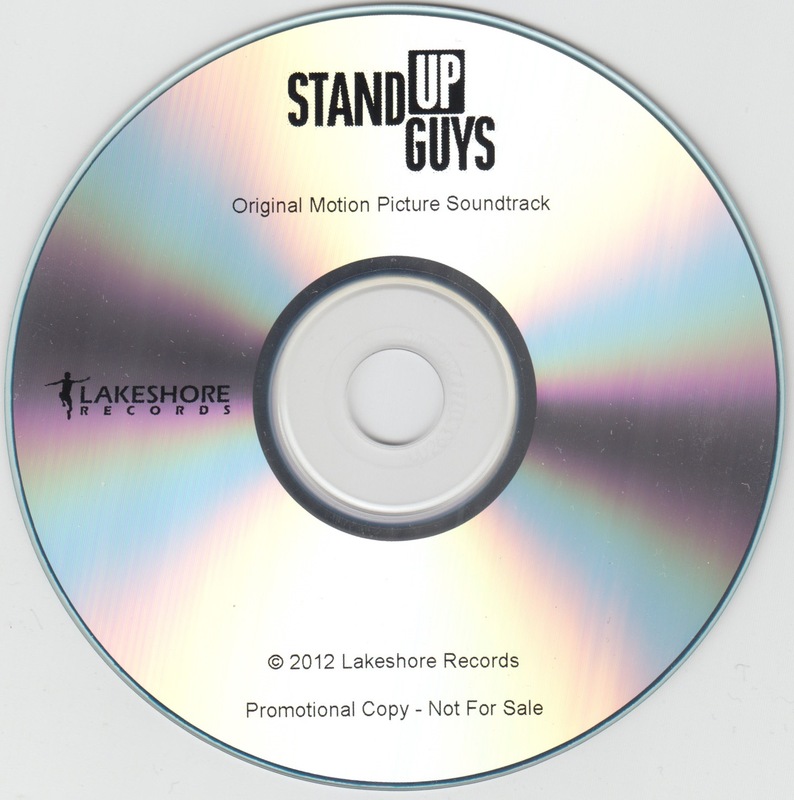 Promotion CDR. 2012 publication of movie STAND UP GUYS soundtrack. 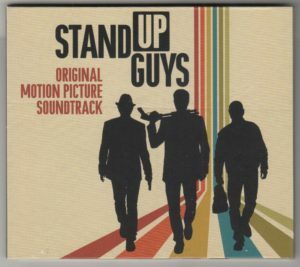 Jon Bon Jovi is offering 2 new songs. 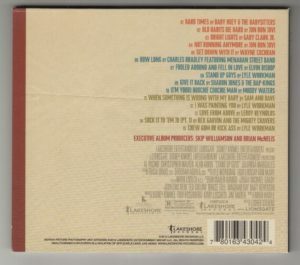 Digipak jacket.